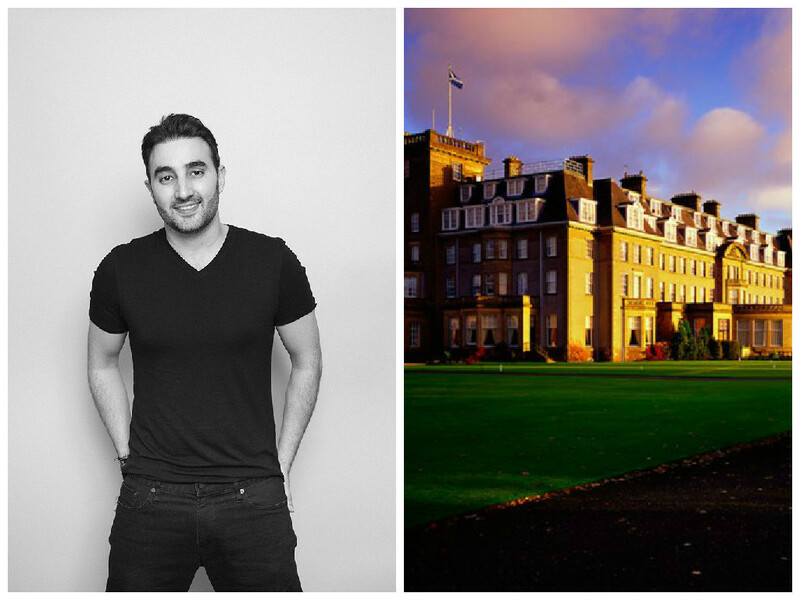 The son-in-law of an Indian IT billionaire is the surprise new owner of Gleneagles Hotel. Drinks giant Diageo confirmed it agreed to sell the “iconic” Scottish hotel, which hosted the G8 summit and the Ryder Cup, to Sharan Pasricha, founder and chief executive of Ennismore. The sum paid for the Perthshire golf resort was undisclosed but it is thought Diageo was considering bids over £150million when Ennismore beat out rivals, reported to be KSL Capital Partners, owner of The Belfry, and Ralph Trustees, owner of London’s Athenaeum hotel and The Grove in Hertfordshire. The 34-year-old Mr Pasricha is married to the daughter of Sunil Mittal, chairman of multi-national telecoms firm Bharti Airtel. A relative newcomer to the hospitality trade, Mr Pasricha’s London-based investment vehicle Ennismore bought the Hoxton Hotel in Shoreditch from Pret-a-Manger founder Sinclair Beecham in 2012. Gleneagles Hotel was opened in 1924 and had been owned by Diageo since 1984. In the year to June 30 last year, the business generated revenues of £43.5million and an operating profit of £2.6million. The acquisition follows several months of talks. Mr Pasricha said: “We are delighted to be acquiring the iconic Gleneagles Hotel, which is one of the world’s most prestigious and recognisable venues. Ennismore, which described its move as a “major expansion”, said it will retain the existing Gleneagles management and workforce. Perthshire South & Kinross-shire MSP Roseanna Cunningham welcomed the assurances for staff. She said: “First and foremost, I am pleased to have learned that assurances have already been given to staff that there will be no redundancies and no changes to their terms and conditions. She added: “The new buyers do appear to be a good match for the business, specialising in the hotel and restaurant sector, and with an eye to developing unique hospitality properties. The resort hosted the G8 summit of world leaders in 2005, the year the Make Poverty History campaign was a key focus. In 2014, Gleneagles played host to Europe and America’s finest golfers at the Ryder Cup, which attracted more than 250,000 visitors and a global TV audience.